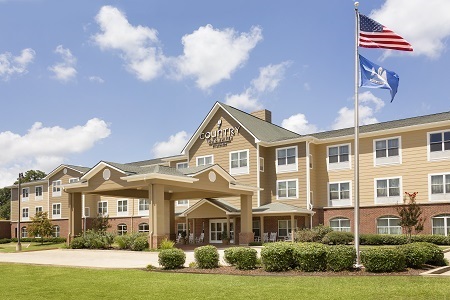 A 20-minute ride from Alexandria International Airport (AEX) brings you to the Country Inn & Suites® by Radisson, Pineville, LA, adjacent to the Pineville Convention Center. 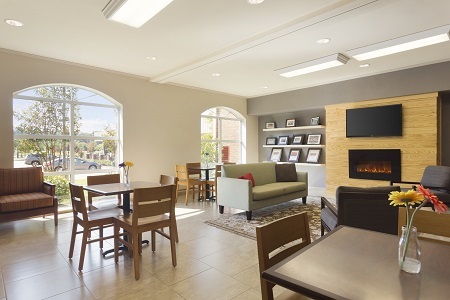 Check into a spacious hotel room equipped with free high-speed Internet access and a flat-screen TV. 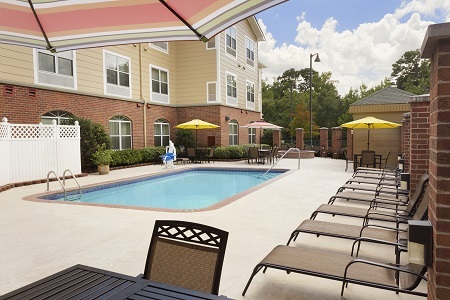 When you’re ready to explore, we lie less than 10 minutes from Camp Beauregard and less than 15 minutes from popular attractions like Kent Plantation House and the Alexandria Zoo. 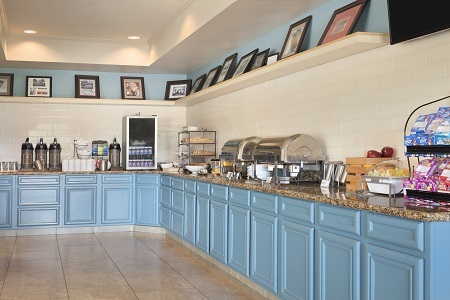 Join us for a complimentary, hot breakfast, where you can spoon gravy over biscuits, drench a Belgian waffle in warm syrup or top off your yogurt with fruit. For lunch or dinner, order gumbo at Cajun Landing, try the fried alligator at Tunk’s Cypress Inn or choose from one of the many other nearby restaurants. Camp Beauregard – Drive five miles northeast of our hotel and enter one of the Louisiana National Guard’s main training areas. This camp’s history dates back to World War I, and today it offers a variety of military programs. Alexandria Zoo – Meander over to the recreated Mayan ruins to meet the jaguars, or explore the swamps and marshes of the Louisiana Habitat. More than 500 animals have a home at this zoological park less than 15 minutes south of us. Kent Plantation House – This beautifully preserved example of French Colonial architecture was constructed in 1796. Drive just 15 minutes southwest to take a guided tour of the house and grounds. 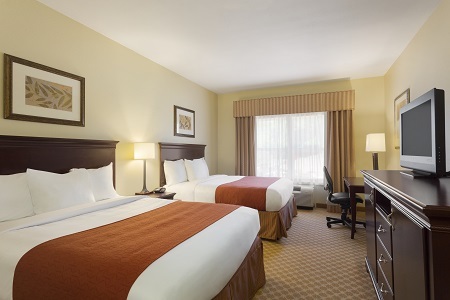 Our hotel offers convenient, affordable rooms and suites adjacent to the Pineville Convention Center. Our staff can also provide professional assistance if you’d like to plan an event at the center. Learn more about the adjacent Pineville Convention Center.